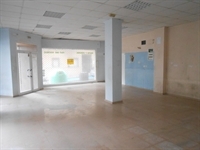 A one off opportunity to get a huge shop / local in Torrevieja for 50% of market value. 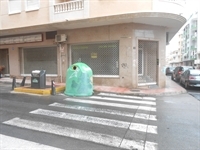 The premesis is a corner plot with 200 m2 of floor space. It has 3 bathrooms and one disabled bathroom. 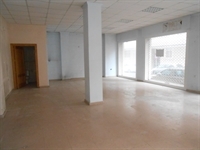 It has an office and a Kitchen area. All the roller steel grills are in place. This will sell very fast. for viewing. Fantastic opportunity.